On May 1st in Boulder, Colorado, Ultimate Direction announced four winners for its 2017 Fastest Known Time Grant Project. Ultimate Direction received 315 applications and out of the 315, they choose 4. Each winner receives $1000 to help them accomplish their FKT attempt. Not only will Ultimate Direction provide the financial reward, but they teamed up with La Sportiva and GU Energy Labs to provide winners with the gear they need for their attempt as well. For those unfamiliar with Fastest Known Time, also known as an FKT, it was started by runners Peter Bakwin and Ultimate Direction’s own Brand Vice President, Buzz Burrell. An FKT is simply the fastest known time on a specific trail or route. There are 3 different types of FKTs: supported, self-supported and unsupported. Supported means the athlete has a support team that provides the athlete supplies during the attempt. Self-supported means the athlete does not carry all the supplies he/she needs for the trip, but he/she doesn’t have a team to provide supplies. Self-supported FKT attempt athletes may store supplies at various points on their path. Unsupported means the athlete has no outside help and he/she must carry all his/her supplies from the start. “Guidelines” for completing a FKT can be found at http://fastestknowntime.proboards.com. This website is the unofficial record keeper of FKTs. On the introduction page, Buzz Burrell outlines the 3 requirements in order to prove an FKT. The requirements include announcing the intention of the FKT in advance, be open to inquiries, questions and they like and of course, the athlete must record the event. Acceptable methods for recording the even are photos, videos, eye witnesses and for FKTs longer than a few hours, a satellite tracker such as a SPOT or DeLorme is required. -Running or hiking for at least 50% of the time. No motorized sports vehicles allowed at all. -FKT can be done anywhere in the world. The first winner announced was Heather Anderson. She will be taking on the Colorado Trail this September. 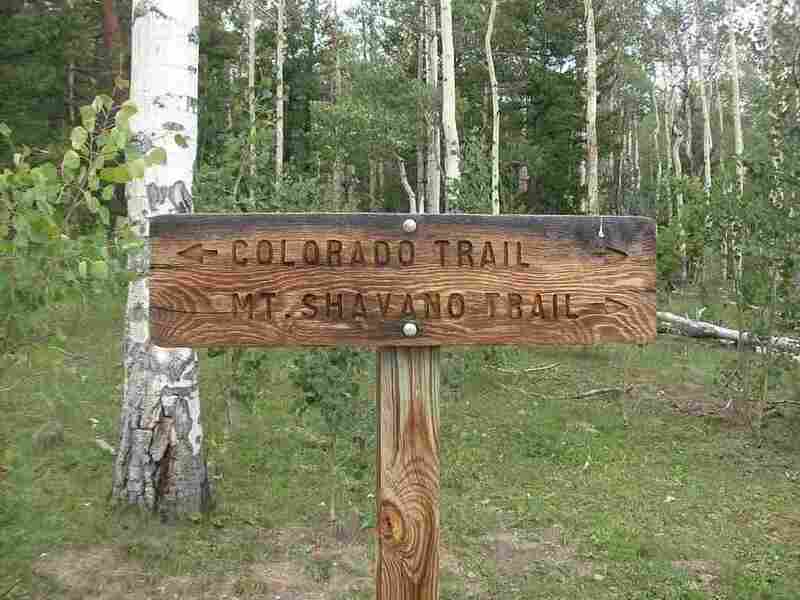 The Colorado Trail is 500 miles and she aims to complete this trail unsupported – which means no outside assistance. Heather already holds the FKT for Self-Supported Pacific Crest Trail, Appalachian Trail and Arizona Trail. The second winner is Andy Gohlich who plans to do Norman’s 13 in September. 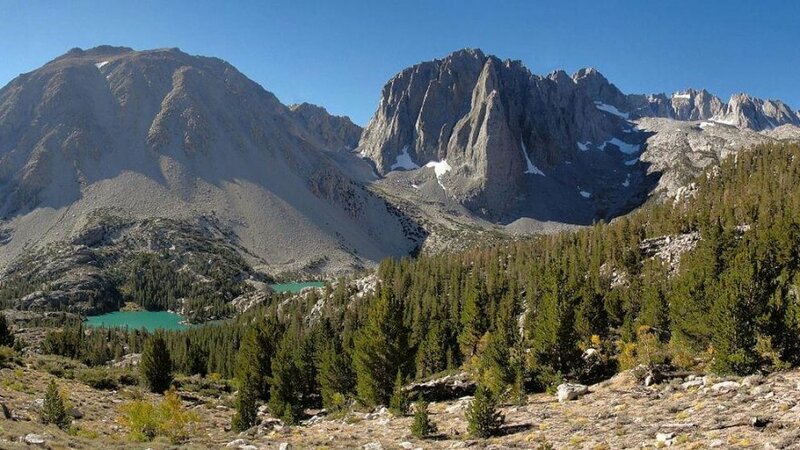 This challenge includes 13 of the 14000 feet peaks in California’s Sierra Nevada Range. 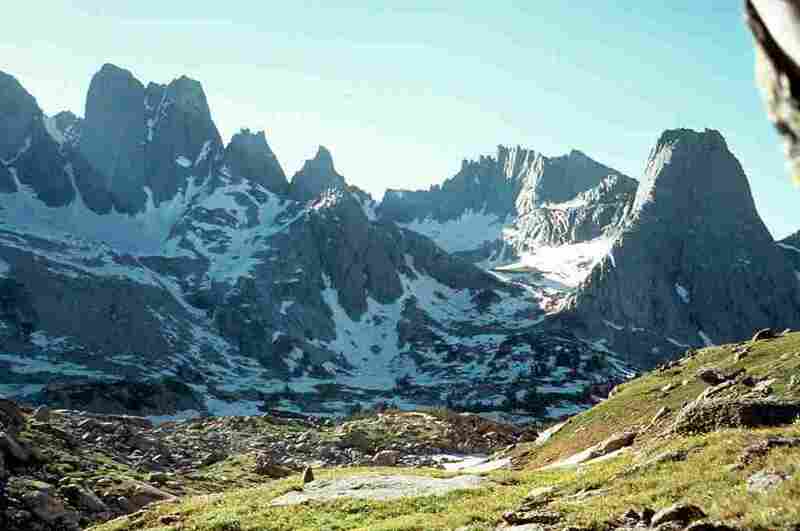 It is also known as the Sierra Nevada 14er Link Up. Gohlich plans to go north-to-south, following a similar challenge, Colorado’s Nolan’s 14 challenge. Gohlich hopes to complete his FKT in under 60 hours, which again is similar to the Nolan’s 14. No other person has attempted this route before. The third winner Samuel Jurek (no relation to the famous ultra runner Scott Jurek) plans to do the “Hut to Hut” at the end of June. He will start at the White Mountains Hut Traverse and make his way to the Appalachian Mountain Club huts in the White Mountains of New Hampshire. Jurek plans to run this 52-mile course with almost 19000 feet of elevation gain in under 12 hours. David Anderson, the fourth winner, will be taking on the Wind River Traverse in early September. 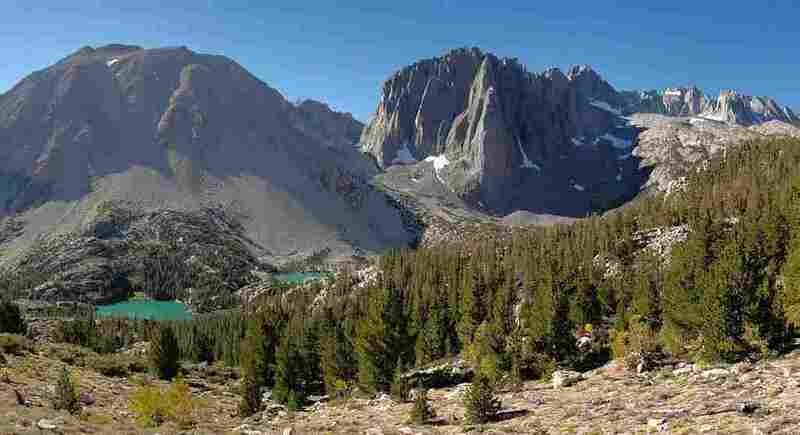 This includes climbing all 40 named peaks along the Continental Divide in the Wind River Range of Wyoming which is 100 miles long. The course Anderson will take is high technical and will be be complete in the wilderness. No one has attempted this particular route. For more information about the athletes, visit UltimateDirection.com.